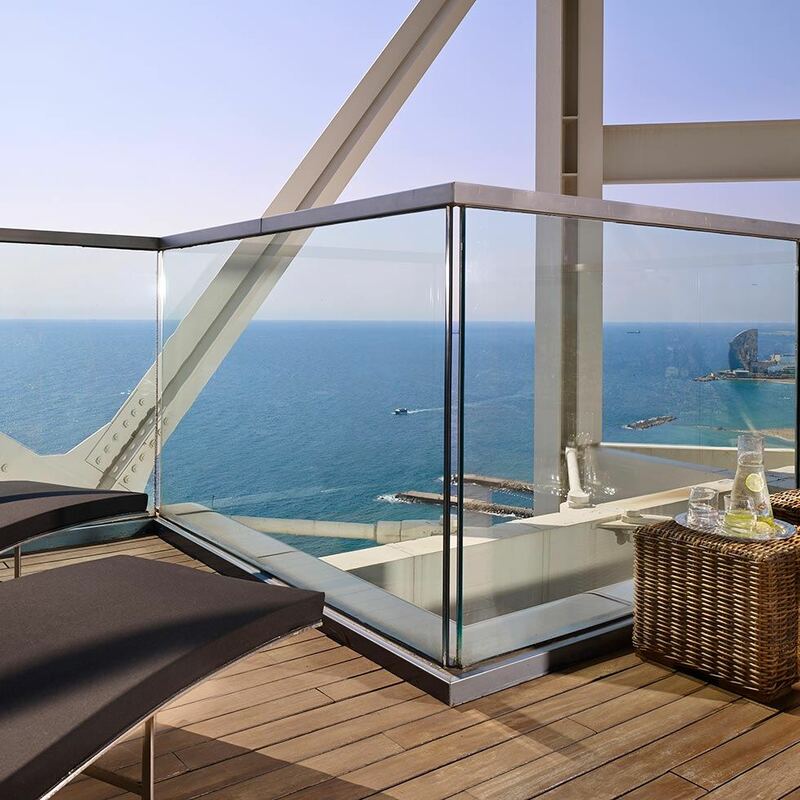 Enjoy a complete wellness experience at Hotel Arts and 43 The Spa, the only spa in Barcelona at a height of more than 150 meters (490 feet) and with spectacular views of the sea. Stay in a room or a suite, savor a delicious American breakfast at Lokal and get ready to relax in 43 The Spa. Enjoy its facilities at the hydrotherapy pool, sauna, steam bath, ice fountain, relaxation area… And if you want a treatment, you’ll get 10% off products and a 20% off treatments. 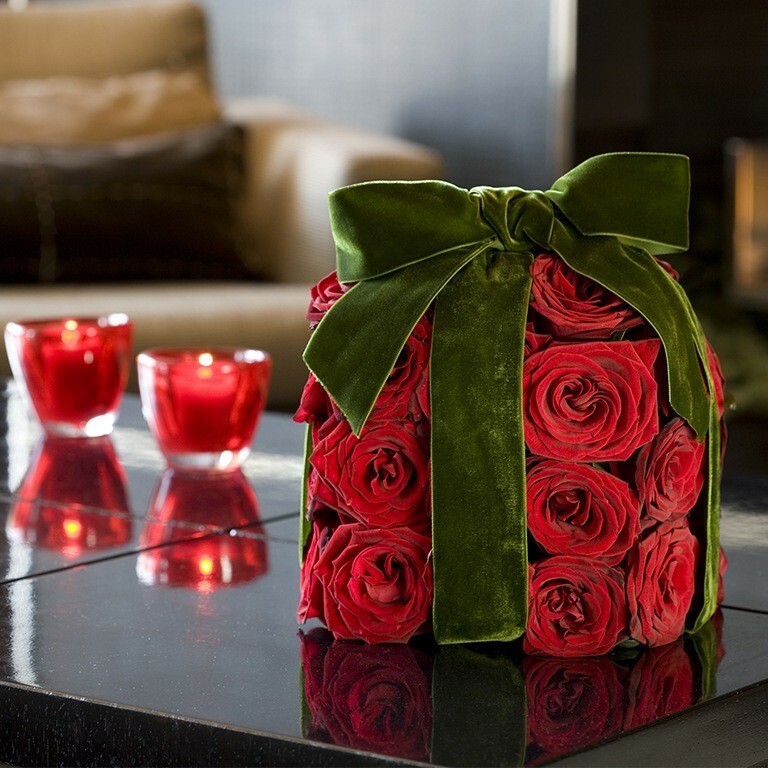 Let yourself be pampered by our expert therapists and by the products of prestigious skincare brand Natura Bissé.